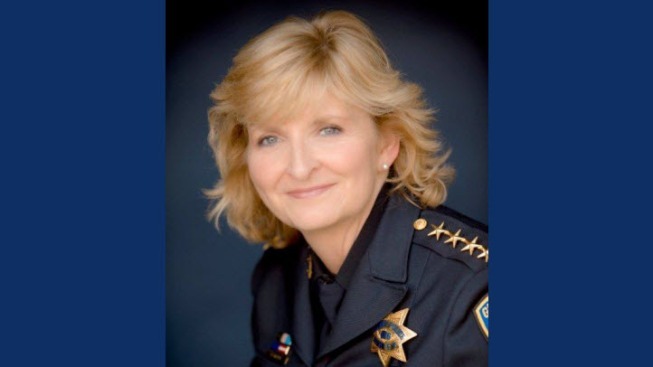 Gilroy's police chief will retire at the end of the year. Chief Denise Turner announced this week she will relinquish her duties after serving nearly nine years as the city's top cop. "I have been in law enforcement for 31 years and I am ready to retire! It’s been an amazing career and I have truly cherished the past 9 years here in Gilroy," Turner wrote in an email. "It’s a great community and police department. I am very proud of our achievements and the relationships we have been able to build." Turner was named Chief of Police back in March 2008. She says it has been an honor to serve as police chief, even during what she believes are challenging times for law enforcement. "It is a tough time to be in the profession," Turner wrote. "However, in Gilroy, we feel the support of a grateful community, city council and staff. We are so fortunate here. " Turner's husband, Mike Sellers, serves as Santa Clara's police chief. She plans to spend her retirement helping his re-election campaign and being involved in community groups in both Santa Clara and Gilroy. The couple owns a home in both cities. Turner's last day as police chief will be December 30. "I know the city will be conducting a nationwide search for my replacement and they will select an interim chief to take over when I leave," Turner wrote. "The department and city will be in good hands!"